Nasim and Sons Inc. is the leading retaining wall contractor specializing in constructing rockery walls for Bonney Lake, WA properties. 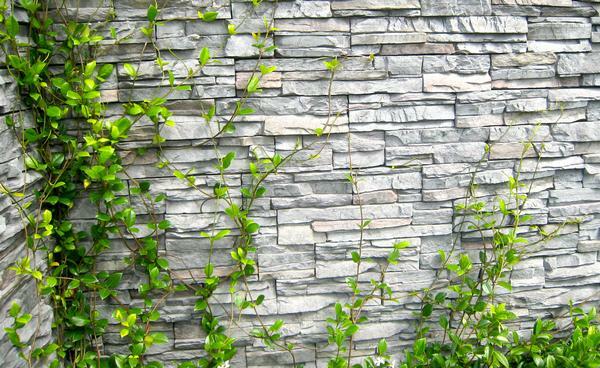 Installation of a rockery wall is a wonderful way of giving a distinctive and rugged natural look to your yard. Adding natural stone in the form of a rockery wall is also very effective in bringing out the beauty of delicate plantings and vibrant flowers spread across the landscape. The use of rockery walls is not limited to the aesthetics. They offer excellent functional use. A rockery or stone retaining wall is a great option for resolving grading problems that makes landscaping of sloped yards difficult. 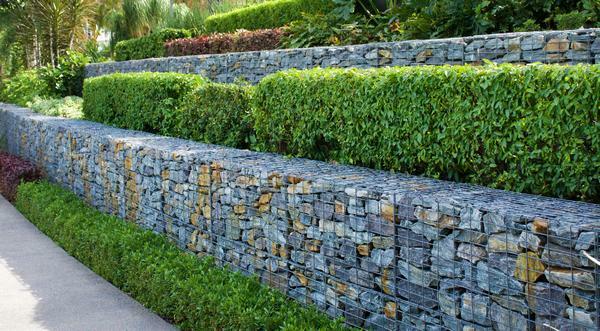 Building a stone retaining wall on a slope is essential to make the area suitable for landscaping. Uneven or gradient yards not only present a problem in landscape design but also makes it difficult for the plantings to grow and thrive. Call us for stone retaining wall installation in your Bonney Lake property if it is on a hilly or sloped land. We send in well-trained technicians to install an artistically designed, well-built rockery retaining wall that looks decorative even as it holds back the soil. 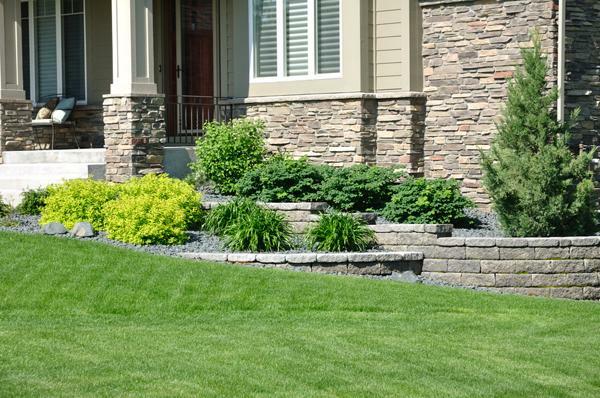 We offer highly customized services as retaining wall contractors in the Bonney Lake area. While we are equipped to handle all types of jobs for rockery wall construction, we do realize that no two jobs are the same. Make Nasim and Sons Inc. your first call when you need experienced retaining wall contractors to install a rockery wall in your Bonney Lake property. Call (253) 777-3881.